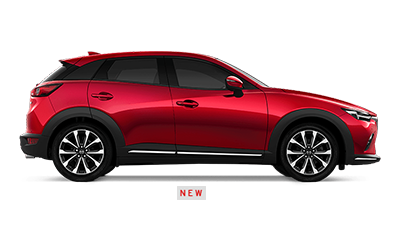 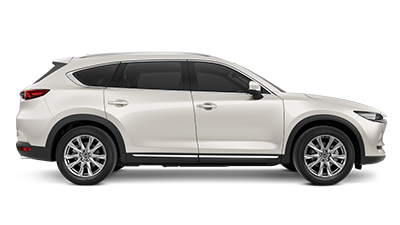 If you’re in the market for a New, Used or Demo Mazda vehicle, you’ve come to the right place. 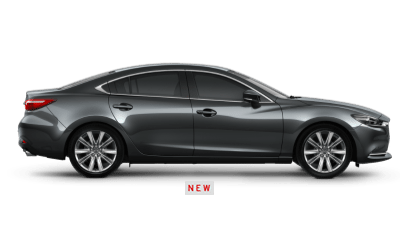 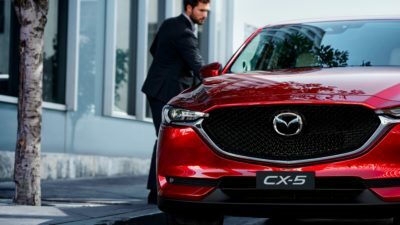 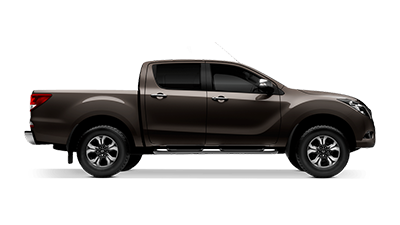 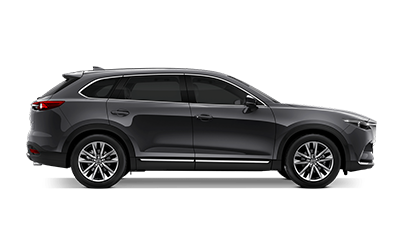 City Mazda are specialists in everything Mazda, and are proud to offer the Hindmarsh community with a complete range of Mazda vehicles and services. When you visit our Hindmarsh Mazda dealership, you will be welcomed into our state-of-the-art showroom, which is filled with a great range of Mazda vehicles and friendly staff. 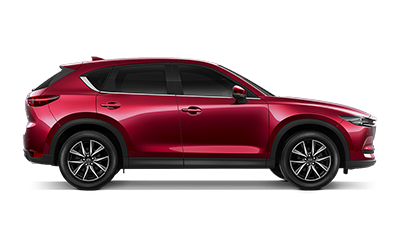 Our team are here to provide you with expert advice to guide you towards choosing right Mazda for your individual needs, budget and lifestyle. 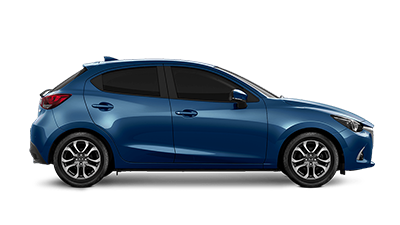 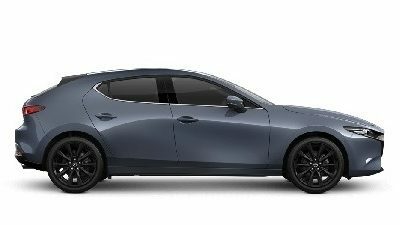 Not only this, City Mazda offers a fantastic range of services, such as Car Finance, to get you behind the wheel of your new Mazda sooner! 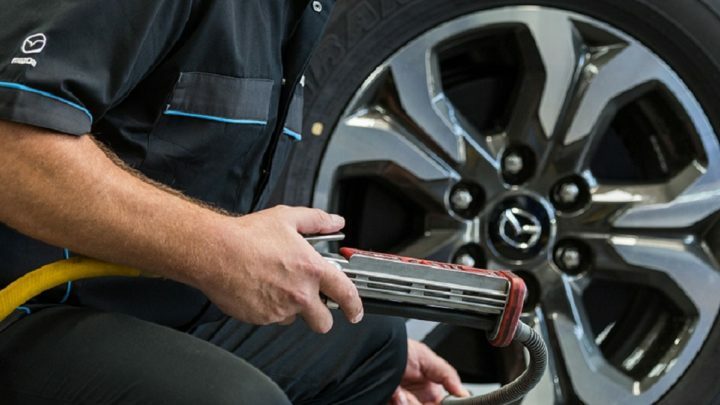 Our team are dedicated to ensuring your pleasant experience with City Mazda stays with you long after your vehicle purchase, offering Car Servicing and Mazda warranty solutions for total peace of mind in the future. For more information about any of the Mazda vehicles or services we provide at our Hindmarsh Mazda dealership, please don’t hesitate to Contact a friendly member of our team today. 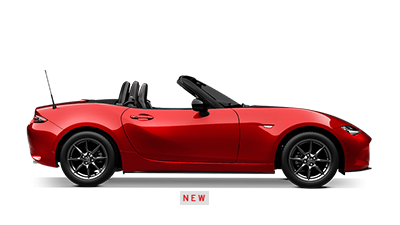 Alternatively, you can visit City Mazda during our opening hours!